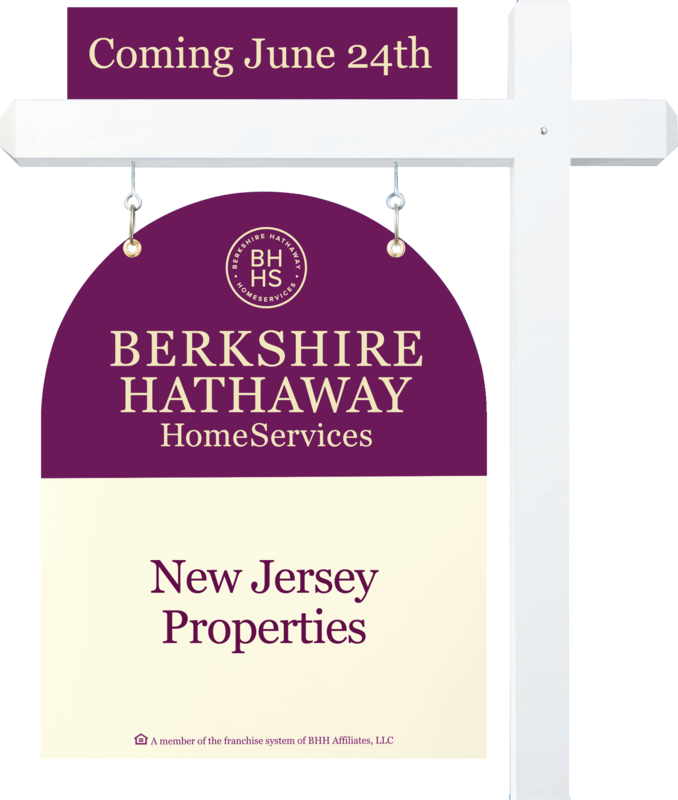 We will be Berkshire Hathaway Home Services New Jersey Properties starting June 24th. You can expect the same level of service and attention from me in addition to a fresh new brand in the real estate business backed up by a leading brokerage with many years of experience in New Jersey. If you have any questions regarding this conversion don’t hesitate to reach out to me. In the meantime, in June of this year Prudential New Jersey Properties will become Berkshire Hathaway Home Services New Jersey Properties, part of the amalgam of companies owned by Warren Buffet. The Montclair office where I work will also move to a brand new office space in Montclair at the same time. I’ll have more to share on this transition as we approach the event. The one thing that won’t change is me. Whatever letterhead I’m using, you can expect the same level of service – and the same opinionated rants you enjoy in this blog.